Take the thrill of the Sidewinder Indoors! This scaled down version of the Sidewinder MK-I offers the same thrilling ride experience of its big brother. Designed specifically for indoor use, this ride has a small footprint of 25′ x 50′ and a height of only 27′; perfect for parks where space is a premium. 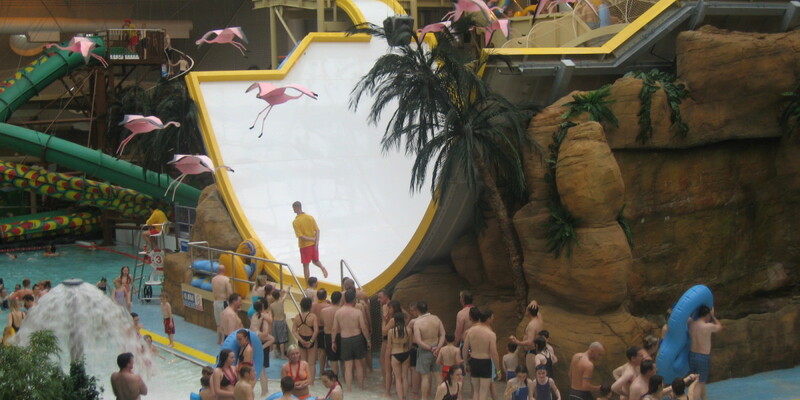 A high capacity & small footprint makes the Sidewinder Mini a perfect solution for any indoor waterpark, recreational facility, hotel or resort.